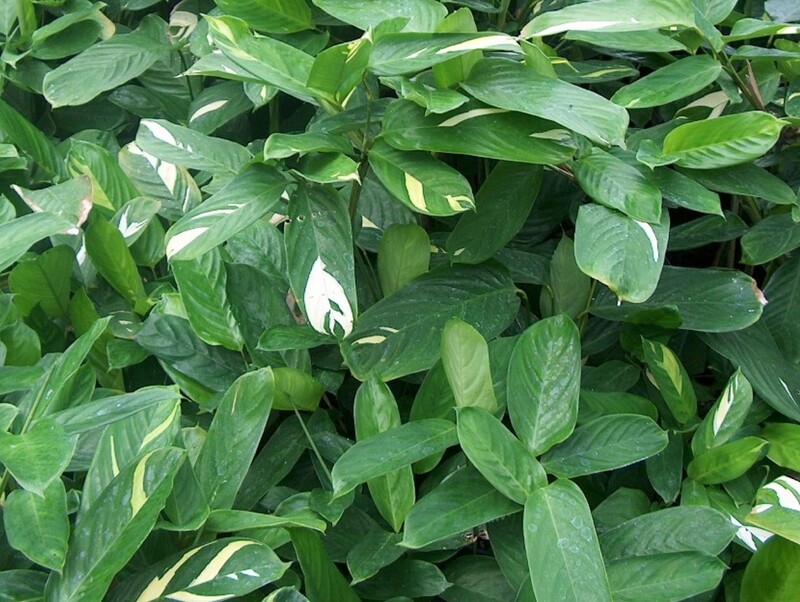 Comments: The white variegation, in non-repeating patterns, add interest to the large, tropical leaves. Makes a good indoor plant where the large tropical foliage can be experienced up close. Can also be grown in containers. Cannot tolerate freezing temperatures.